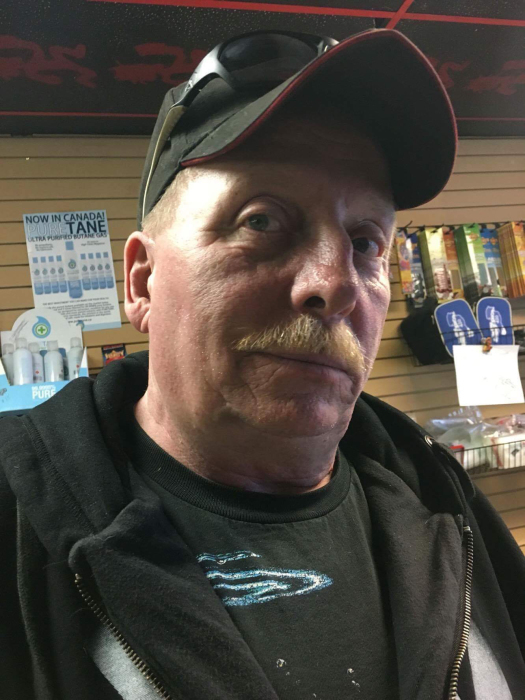 Terry Weekley of Athabasca, passed away suddenly at home on Tuesday, January 15, 2019 at the age of 59 years. He leaves behind to mourn his partner Lisa Wentworth, his children; Shane Weekley, Justin (Tristen) Weekley, Kara (Randy) Weekley, Chelsea Wentworth, Brandon Wentworth, Cody Wentworth and Leigh (John) Fordyce as well as 7 grandchildren and 2 sisters. Terry was predeceased by Donald Weekley, Esther Weekley and Karralee Weekley. A private family service has been arranged at the Athabasca Community Chapel.